Season of bloom: Early spring. Growing Conditions: Sun. Thrives in dry, infertile, sandy or gravelly soil. 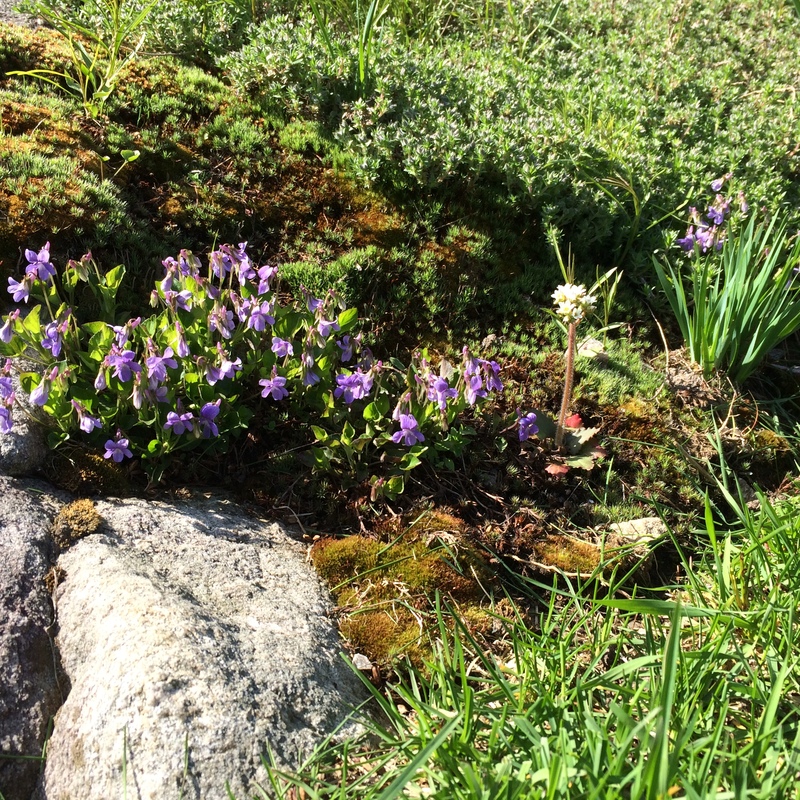 An excellent violet for sunny rock gardens. Wildlife benefits: Host plant for caterpillars of Fritillary butterflies. From Ottawa Valley or eastern Ontario sources: Yes. Remarks: Also called Early Violet. This species of violet will not invade lawns.